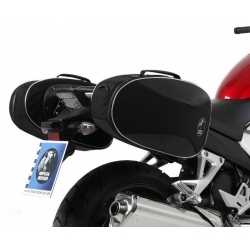 Hepco & Becker side flexible bags for Honda CB500X. The specific support required is sold in our shop. 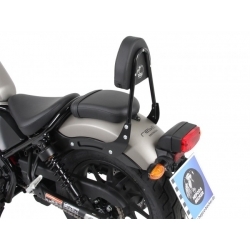 Hepco-Becker side bags holder for your CMX500 Rebel. C-Bow type, can accommodate most side bags of the brand. 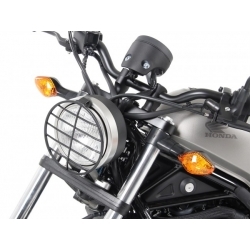 Hepco-Becker light grid guard for CMX500 Rebel. 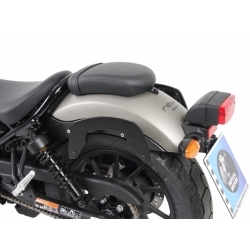 Hepco & Becker sissybar for your CMX500 Rebel. 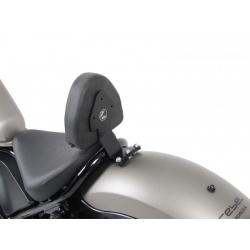 Rear backrest for optimum passenger comfort. 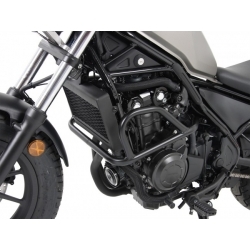 Available with or without a rear carrier.